Get ready for theme-park city! Orlando is the home to some of America's favorite theme-parks including the Wizarding World of Harry Potter, Disney's Magic Kingdom, and the Epcot Center. All places you might find some magical times. But Orlando also has some fabulous live illusion shows, both big and small. For locals who are a little tired of taking guests to the "usual" places, you'll find some delightful opportunities to experience the magical arts. So after drowning down a few butterbeers at the Wizarding World, head over to Ollivander's to get yourself a magic wand. Now you are ready to cast a spell and enjoy the magical city of Orlando, with all its delights. 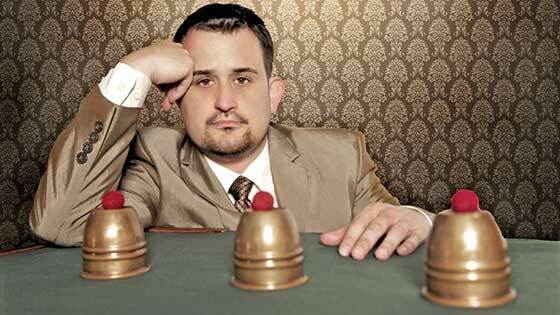 Join magician Tony Brent at WonderWorks for the Outta Control Magic Comedy Dinner Show. Whew! That's a mouthful. And you get a mouthful... of pizza... and other delights such as soda, beer, wine, and dessert. All unlimited. 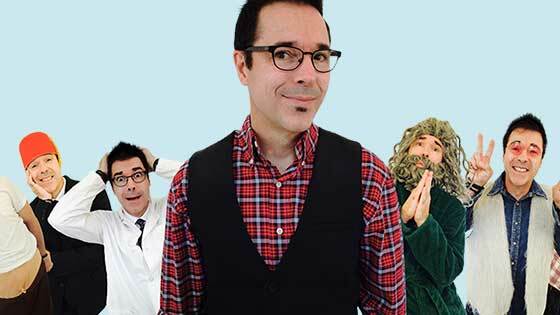 Tony's mix of impersonations, characters, and magic makes for a fun-filled comedic evening. This is a great show for all ages. And don't be afraid to come again and again, as on Tony's night's off there is a fabulous line-up of guest magicians. 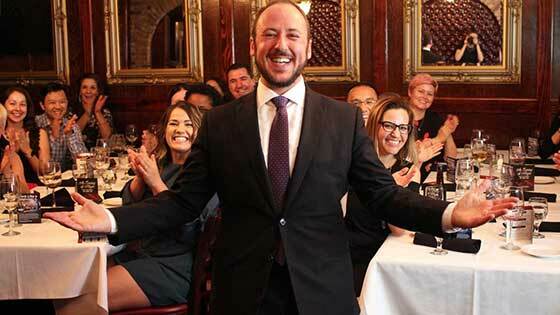 An upscale dinner theatre of magic. Some of the evenings highlights includes a 3 course meal, an escape room, table magicians and a main show, as well as some pretty spiffy decor. There are a few surprises, including magical cocktails and a very unique dessert. Created by the Kellogg family, which includes 3 generations of magicians, the final show of the evening stars James Kellog Jr. (featured in the video below), who performs some great parlour magic with lots of audience participation. With three shows every day, this magic store makes it easy for you to come in and check out a little bit of magic on your schedule. Their show, The Parlour Presents, is inexpensive, not too long, and really great for the whole family, young and old. It's a small audience, and almost everyone gets to help out. There are several magicians who perform here regularly. The show keeps things moving as you tour the shop from room to room. You'll learn a bit about magic history and get a chance to go home with a magic trick or two of your own. 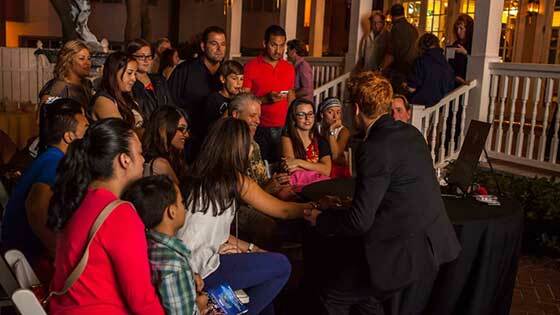 Every Monday night you will find the Wizardz Magic Theater open for an intimate magic show. You will find both magic and variety shows being presented, with magicians from around the world! Come and see current and up-and-coming stars of magic perform. Wizardz has been in the same location for over 6 years and was featured in the movie, Magicians: Life in the Impossible. 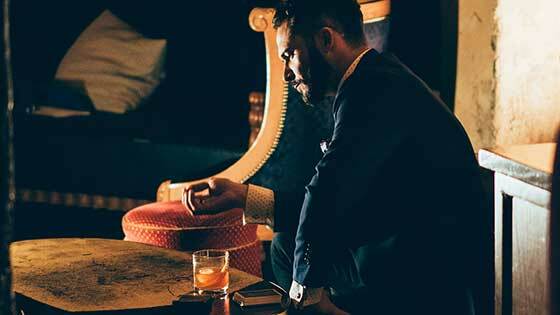 You will see sleight-of-hand and up-close magic, in an intimate theater. Ticket prices are very reasonable, so bringing the whole family will not break the bank. Orlando Florida had its origins like many cities in the US. Take a small fort built to safeguard against the local tribes of indigenous people, add a few homesteaders who settled around the fort, then add a whole lot of people looking for land, fortune, and excitement, and pretty soon you have a small town. 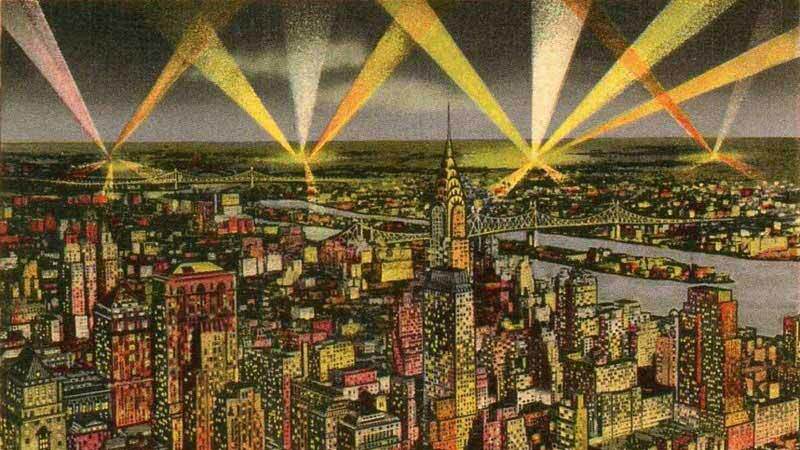 Soon that town was burgeoning into a big city. There are many tales of how Orlando got its name, but we will never really know if any of them are true. We do know that it is now known as the Theme Park Capital of the World, having 5 out of 10 of the world's most visited theme parks. Back when Orlando was still just another growing city in America and J.K. Rowling, the creator of the world of Harry Potter, was not even born, there was still plenty of magic to be found. One favorite magician, known in Orlando as Mister Magic, was Harry Wise. He moved to Sanford Florida as a young man, and had is own children's show on Orlando's local television station. 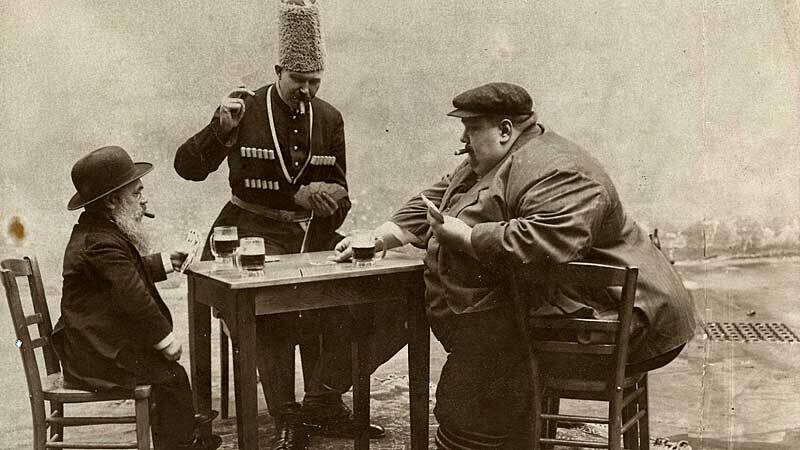 He was probably best known for his show Doctor Jekyll's Weird Show which was part magic and part fright-fest. The show included hypnotism, magic, fake snakes and actors dressed as various monsters such as Frankenstein. Harry later went on to have a mentalist show and even joined the circus in his 50s, becoming a ringmaster. Always an entertainer and showman, Harry was well-loved in central Florida, not only for his talents but for being a true humanitarian as well. Just as Harry was doing his last spook shows, Walt Disney was opening its newest theme park, Walt Disney World, with The Magic Kingdom being the first theme park to open in the complex. To many young children it was truly magic. To visit the Cinderella Castle or to hug their favorite Disney character was a magical experience. Soon Orlando was a major theme park destination. It was this new popularity as a tourist destination that the famous Canadian magician, Doug Henning turned his eyes towards Orlando. He had quit magic for a new passion, transcendental meditation and the teachings of the Maharishi Mahesh Yogi. His new plan was to develop a concept for an amusement park dedicated to what he saw as the life-transforming practice of meditation. The focus was to be on enlightenment, knowledge, and entertainment. In 1988, an announcement was made about the grand plans for this oddly inspired theme park, and Orlando Florida was in the running as a possible location. In the end, Henning decided on Niagara Falls in Canada as the future location, but the money was never raised and Doug Henning then dies at the young age of 52. So, although Orlando never saw the opening of the Maharishi Veda Land theme park, it soon became home to the Universal Orlando Resort and the Wizarding World of Harry Potter. And as everyone knows Harry Potter is magic. You can visit Universal Studios versions of Diagon Alley or Hogsmeade, and for a truly magical experience get yourself an interactive wand. These special wands allow you to cast spells in specific spots around the park which are well marked (although some locations are a secret that must be discovered). There is still lots of magic of both the old-fashioned and the newfangled kind going on in Orlando Florida, and no matter the reason you might find yourself there, both kinds are worth checking out. 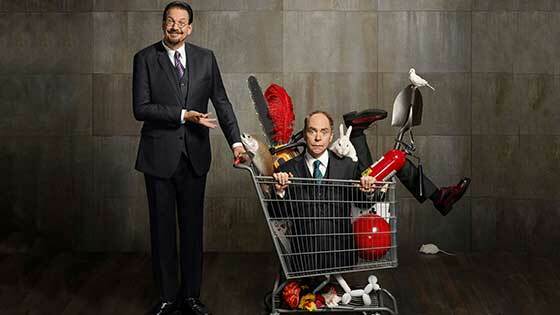 The "bad boys of magic" have been wowing audiences in Las Vegas for over 20 years. Why bad boys you say? Well, they have the bad habit of revealing how it's done! But it never seems to take away from the amazing wow factor of what they do! Their act is surprising, clownish, and well... unconventional. They have been making headlines for years with their many TV shows, Broadway performances, and sold out runs. The chemistry between this duo is magical. They love to meet their fans, so don't miss the "meet and greet" after the show or catch their Vegas show. How can a guy that doesn't talk and has tape covering his mouth even entertain? The answer is... very well! Tape Face has taken Vegas a bit by storm with his impish sense of humor and Herculean abilities to engage audiences of all ages. 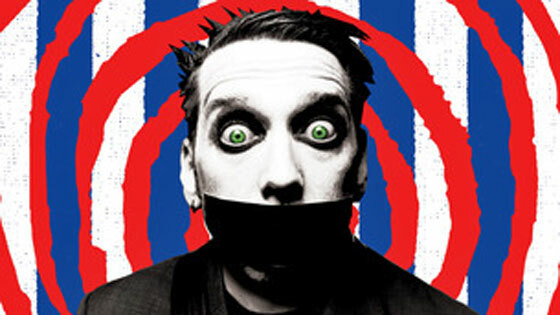 Although not a magician in the traditional sense, Tape Face has a magical show that you'll find charming and touching. This magical evening was an annual event held by the See Magic Live team. A full evening of magic with dinner and drinks, this was a popular event during the Fall season. You can still see these talented magicians perform in their new venue with the dinner show: An Evening of Magic (see above). 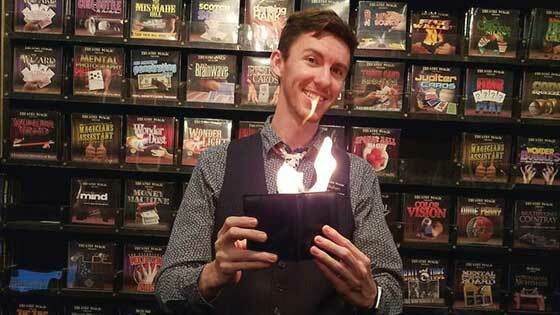 Nick has been pefecting his magic chops for years, first in Las Vegas and then as a traveling show all along the east coast. 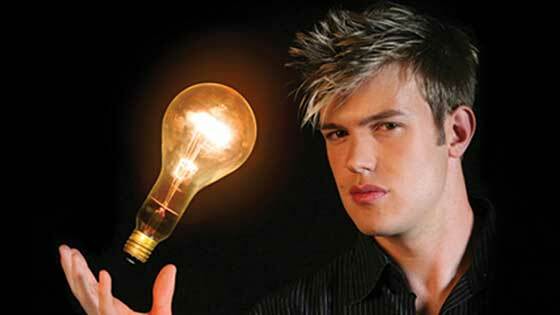 Nick brings his years of experience doing stage show magic to Orlando, where his show Nick's Parlor Tricks will have you amazed. 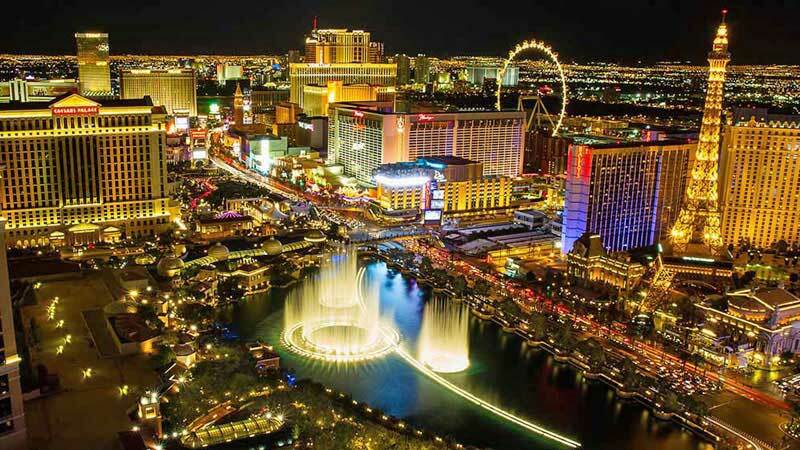 Nick brings both a Vegas style and contemporary feel to his show, which plays four nights a week. Purchase tickets to see just the show, or opt for the special package: show and a personal magic lesson! Nick will spend time with you after the show teaching you several tricks. Props are included and yours to keep. Orlando Florida is simply put a fun place. Young or old or in-between, you will find so much to do and see. Give yourself a break from the big attractions and treat yourself to the age-old delights of the mystifying and the mesmerizing Orlando Magic.